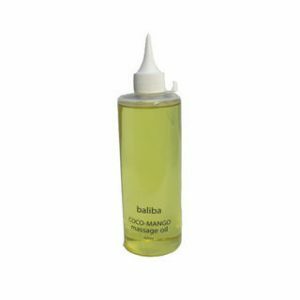 Perfect for busy salons – this massage oil has a lotion pump to dispense for multiple treatment rooms or into smaller bottles. The scents are so beautiful (unscented also available – select from the range and you will be amazed at how incredible your treatment rooms smell! Non comedogenic oil can be used on faces for normal and dry skins during facials. 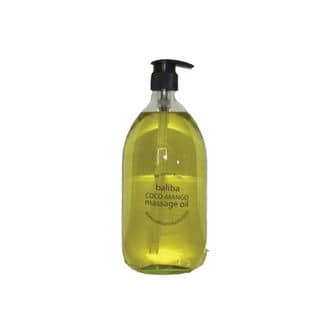 Massage oil in 1 Litre glass bottle with a pump top. Buy it either scented or fragrance-free or try both. Blended using different oils to achieve the perfect massage medium – this oil provides plenty of slip plus optimum absorption. Natural oils hydrate & nourish the skin.